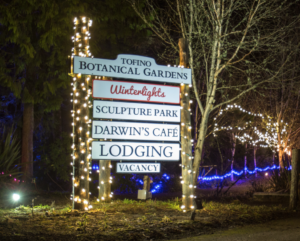 Night Write, led by Tofino Poet Laureate, Joanna Streetly, is a time to reflect and write. From journal-writers to journalists, this Night-Inspired creative writing studio is open to anyone with a desire to write, regardless of skill level. Relax and let your end-of-the-year ideas flow as you are guided through the evening by Tofino Poet Laureate, Joanna Streetly. Bring gear for a night walk and writing materials, including any projects you may be working on. 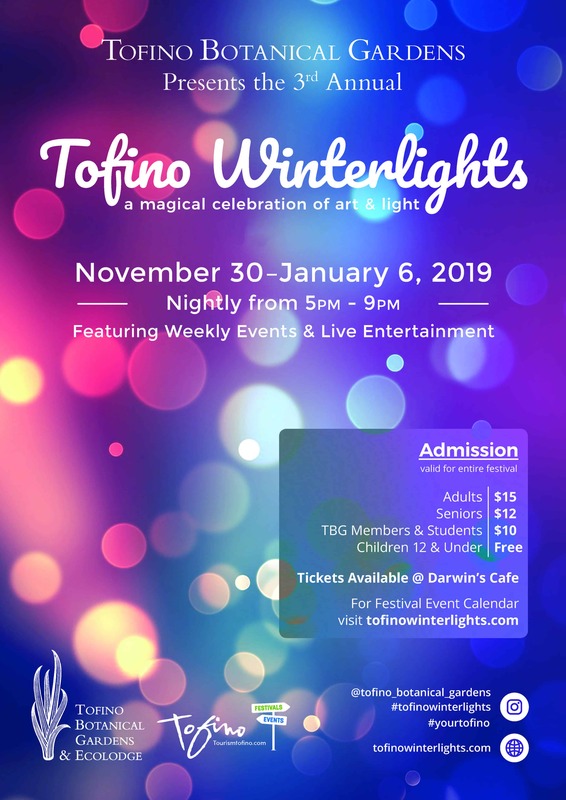 Night Write is the third event in the ‘Words In The Winter’ Series presented by Tofino Arts Council.